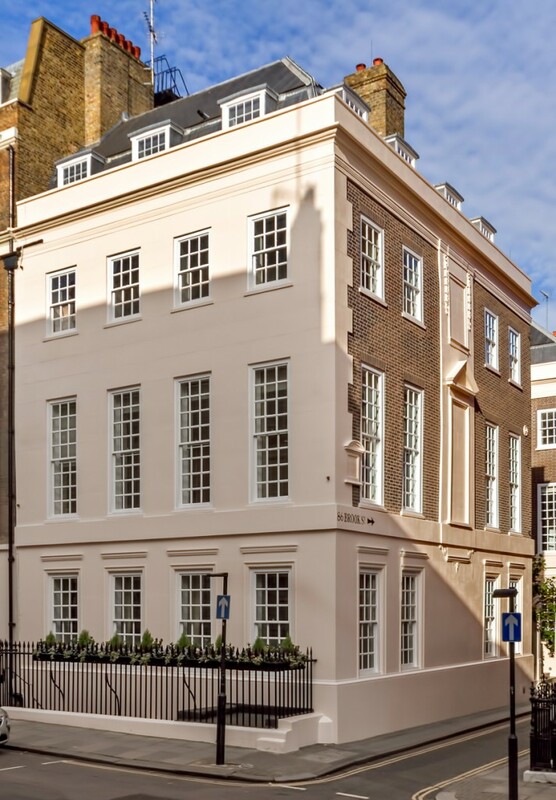 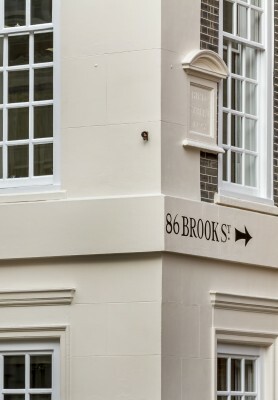 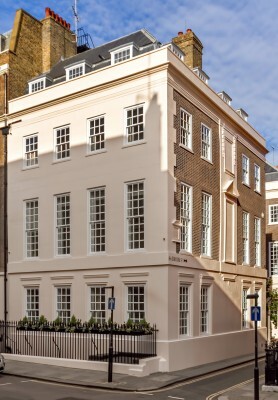 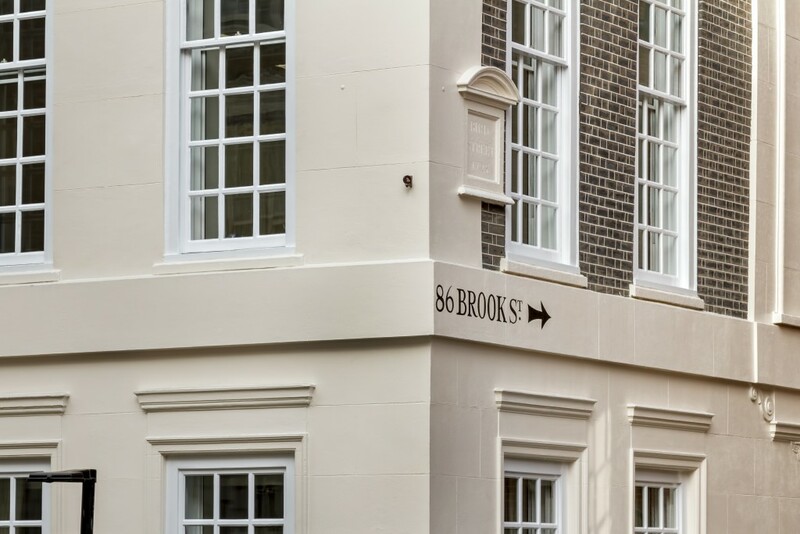 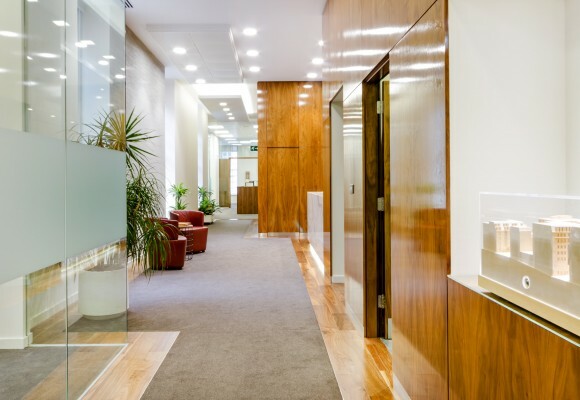 86 Book Street is an impressive corner building with a discreet entrance that sits back from the main thoroughfare. 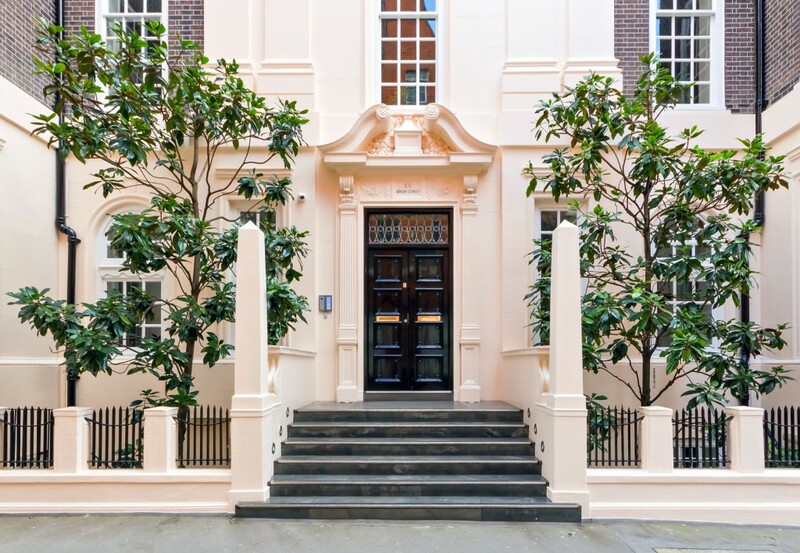 Externally a fine period office building with imposing street entrance providing modern office accommodation arranged over 5 floors. 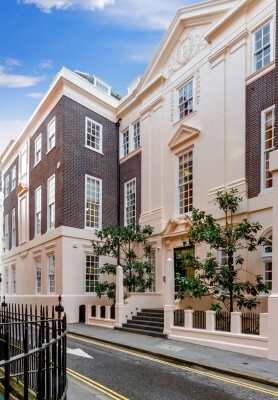 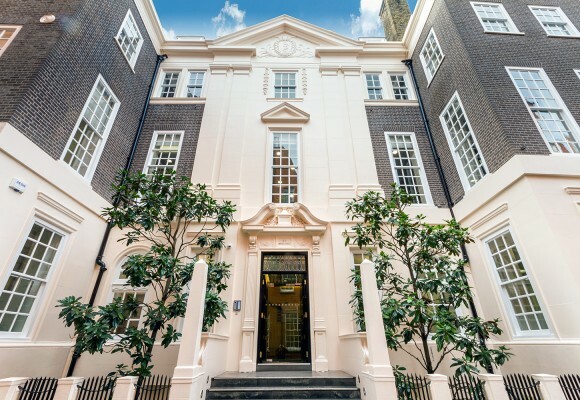 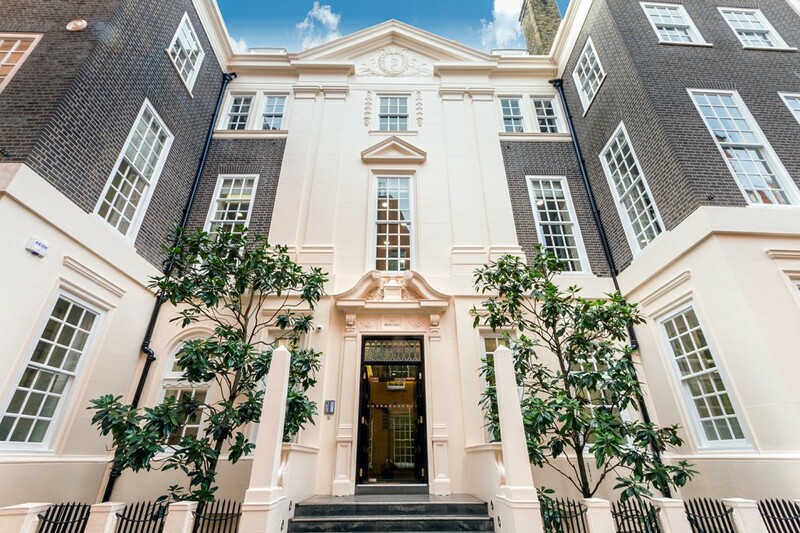 Heart of Mayfair location close to Claridge’s Hotel.